This is another book in a series of colouring books called Magical Mosaics. This book contains 26 colouring pages, one with each letter of the alphabet, with a pattern running around and over the letter. The book is available as both a paper book and a downloadable ebook. 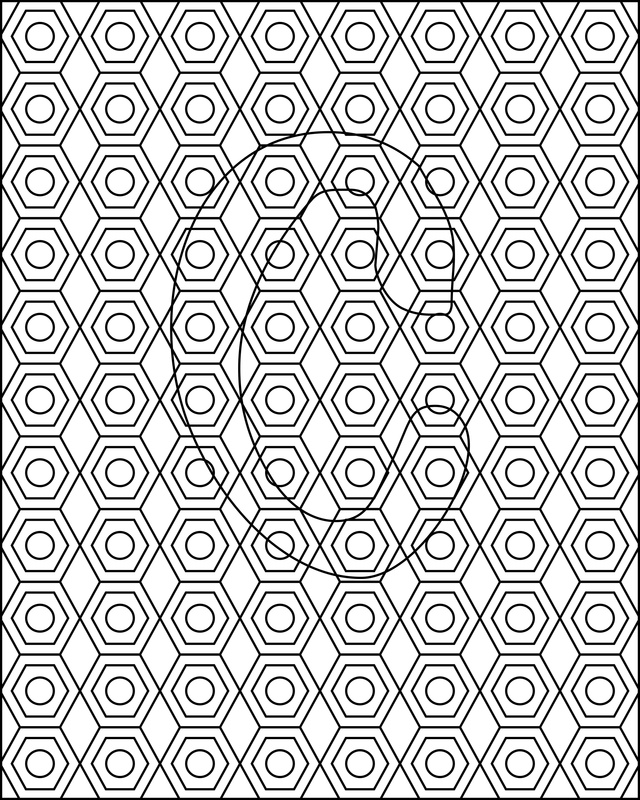 Here, I have coloured the mosaic pieces that are inside the letter. Then, I use a different colour scheme for the background.